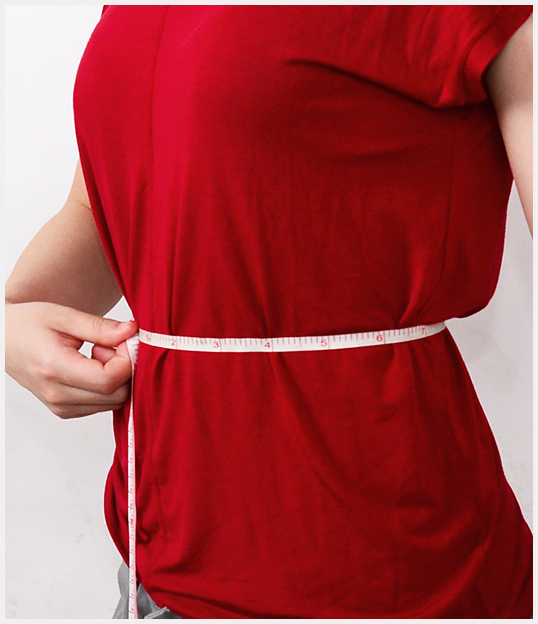 To ensure accuracy, we recommend you to ask a friend to take the measurements for you. Also you can do it by looking in a mirror on your own. Please keep the tape snug and straight, do not pull tightly or add inches to your measurements. Bust - Wrap the tape around your chest at the armpits, over the fullest part of your chest and shoulder blades. Waist - Wrap the tape around the natural waist, the smallest part, which is about an inch above the belly button. Keep one finger between the tape and your body. Hips - Wrap the tape around the widest part of your hips across the hip bone. Shoulder width - Measurement from your left shoulder to your right shoulder on the back. 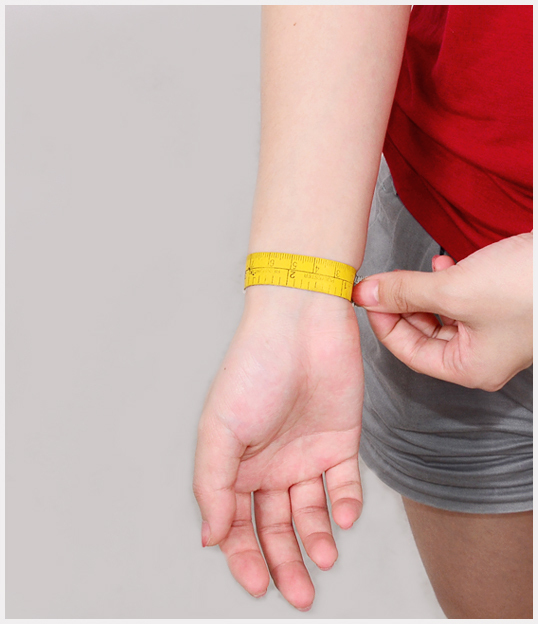 Arm length - Measurement from your shoulder to your wrist. Bicep - Measurement around the widest part of your upper arm. 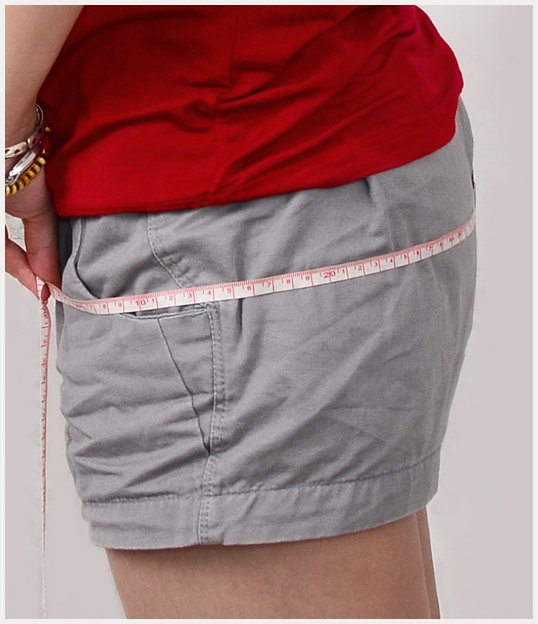 Thigh - Measurement around the widest part of your thigh. Inseam - Measurement from the crotch to the lower ankle. Wrist: Measurement around the wrist. 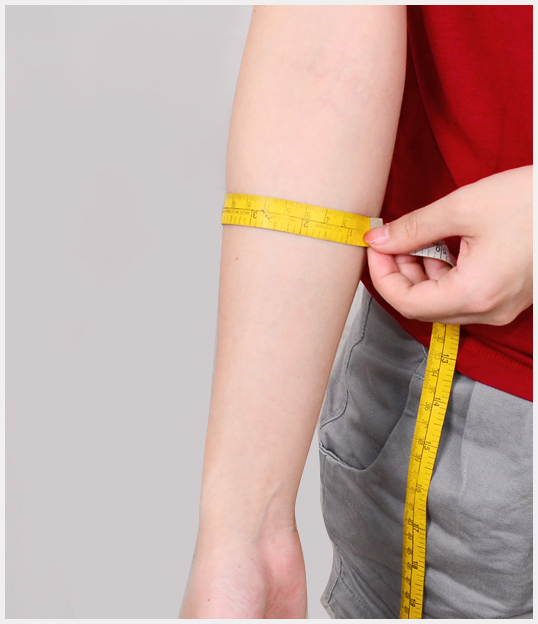 Forearm: the measurement around the thickest part of the forearm. Calf: measurement around the thickest part of the calf. Crotch length: measurement front waist through the crotch to back waist. Shipping Time: fast delivery 3-5 business day(s). 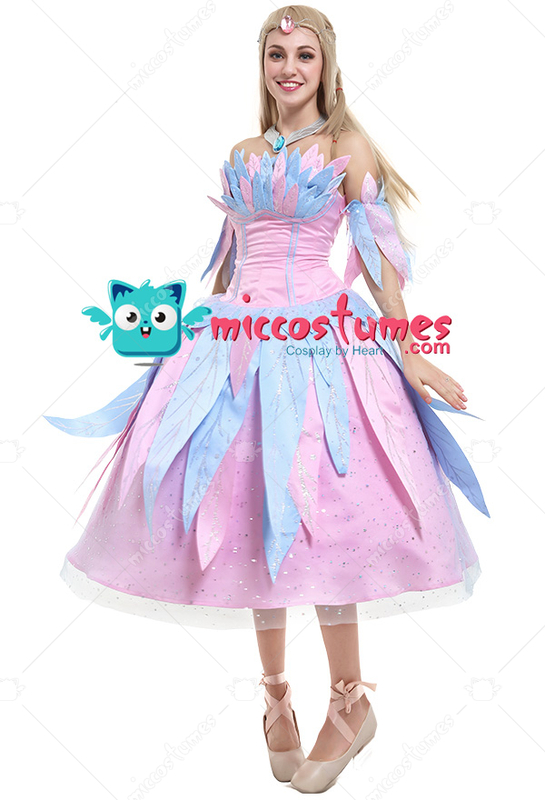 This costume includes dress, necklace, petticoat, arm accessories×2. 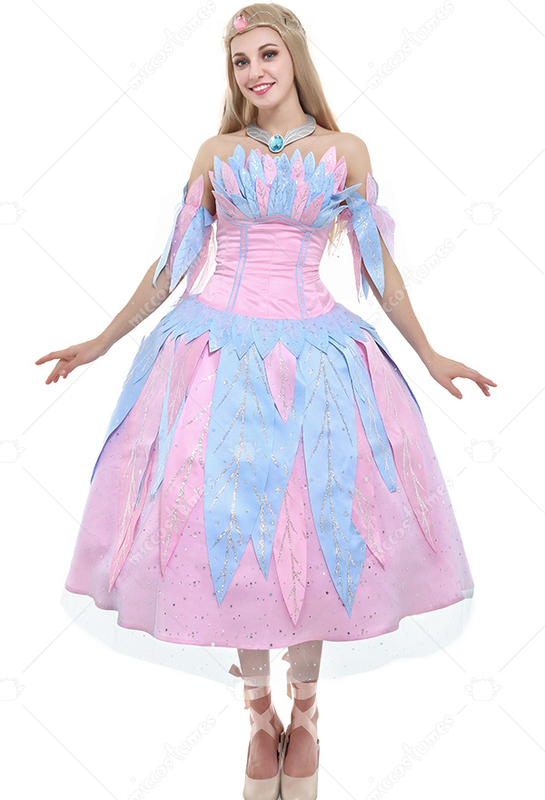 It is made of PU leather, satin, gauze. 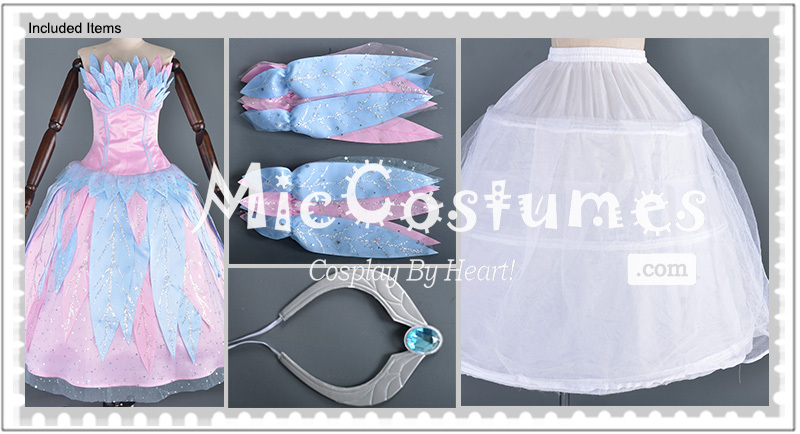 Our Cosplay Costumes,wigs and other accessories are shipped from China and USA directly. Most of them are ready-to-ship.The shipping time varies on different items and shipping way you choose.You can see the expected delivery time after you add into shopping cart. We advise you to place an order early so that there is enough time before you receive the items. We can ship items in your order separately to ensure that you will receive them earlier. Attention: The processing and shipping of the orders during legal holiday will be delayed to some extent.We appreciate your understanding. 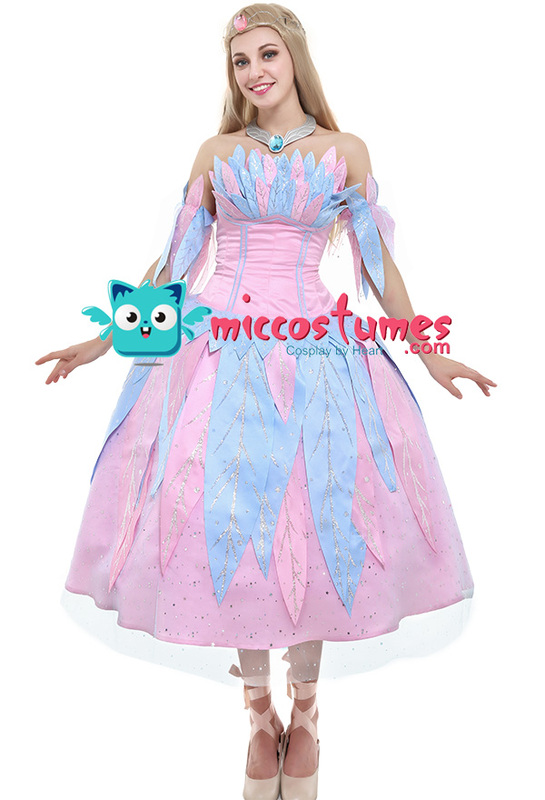 We accept returning for replacement or refund within 3 days after you receive the costumes,dressesor wigs. The cost on the merchandise will be totally refunded. But the shipping cost is not refundable. 3: If you plan to return the merchandise, you should make sure it has never been used, worn, altered and there aren' t missing items. The original package, garment tag and tracking number are must-have items for you to receive the refund. Thus, be careful while checking all details on the merchandise please. 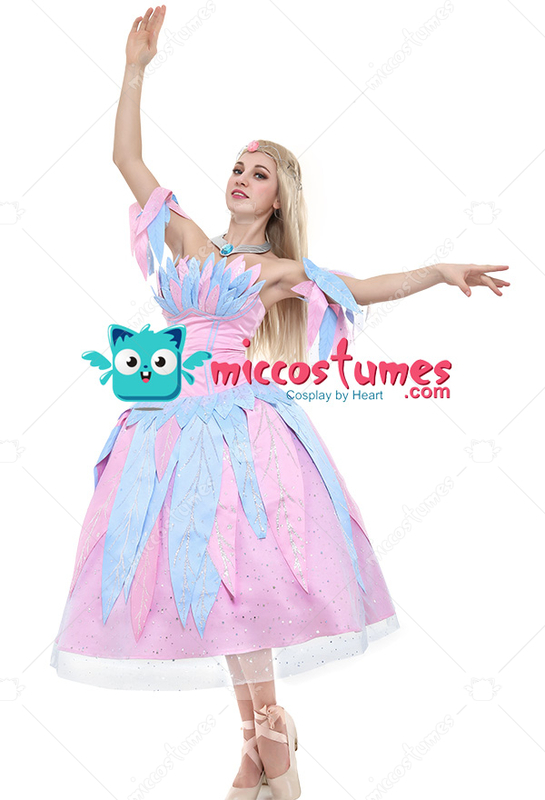 Please return the costumes back with a shipping number. !! 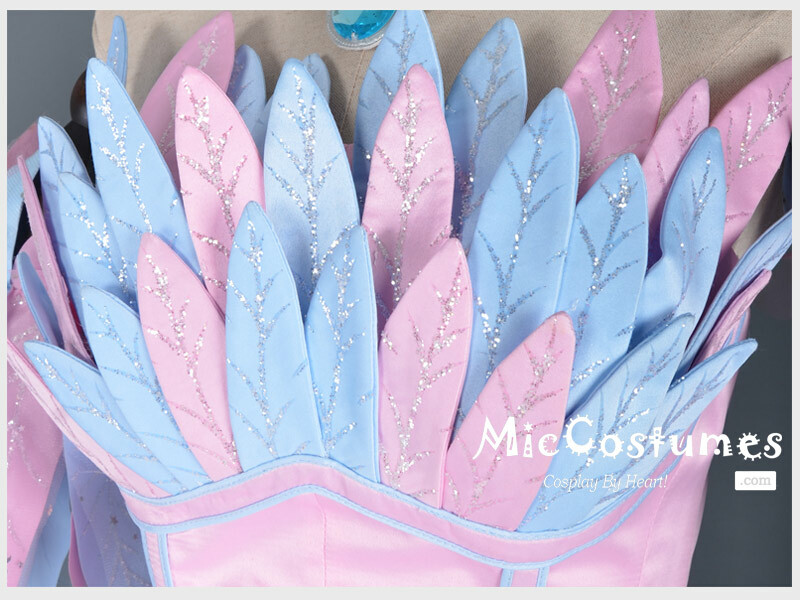 !Special Sale items/Clearance products can not be returned for refund, we can offer exchange for them but only the sizes in stock can be exchanged. 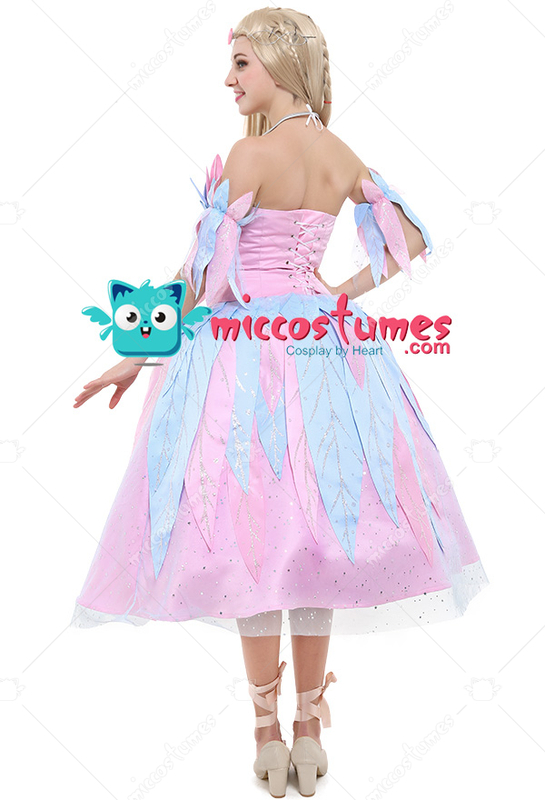 1: If you return part of the costumes, the payment can not be refunded. 2: Worn, used or altered items can not be returned. 3: undergarments, socks and stocking can not be returned. 4: Items for one time wear or indoor use like shoe covers, boots tops, costume shoes, etccan not be returned. 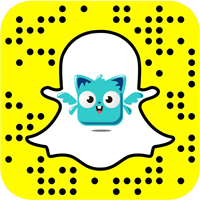 5: Prosthetics,fangs, fake teeth, cosmetics, beards, facial hair and any other artificial hair including hair pieces, hair clips, hair extensions, headbands, barrettes, hair accessories, hats with attached hair can not be returned. © Copyright 2011-2016. 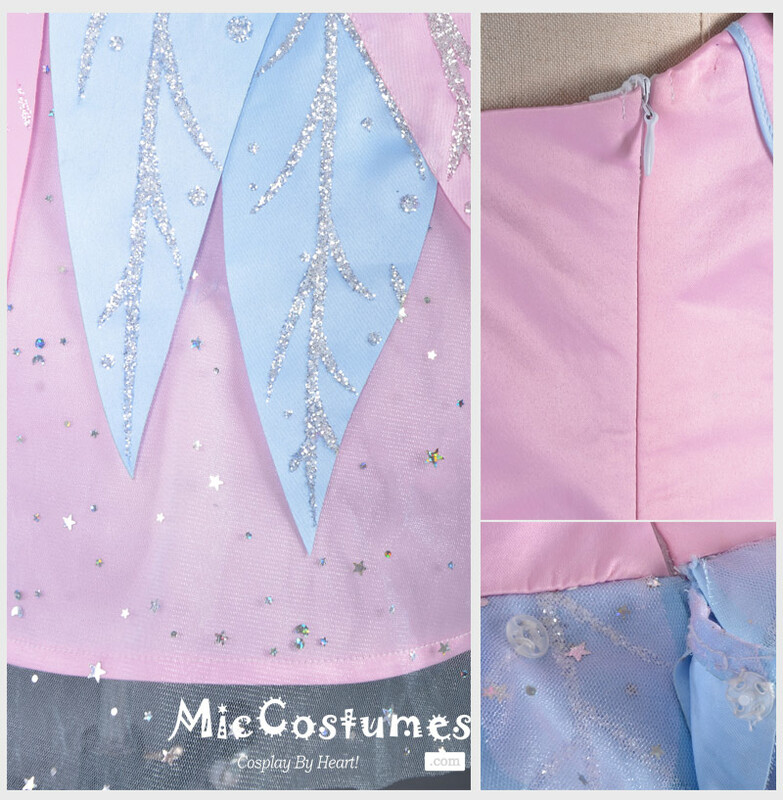 Miccostumes.com. All Rights Reserved.